Dr. Curtis Rogers sits down with author Lorna Hollifield to discuss her novel, Tobacco Sun. The year is 1947. The war is over, Jackie Robinson has just integrated baseball, and Frank Sinatra breezes in over the fuzzy airwaves. A sense of relief is finally sweeping the nation...everywhere except Tobaccoville, North Carolina. Beyond the rural fields that are pregnant with decades of secrets, a mysterious Hollywood pin-up is jailed for murder while her facially birth marked half-sister may hold the answers as to why. The two girls, estranged for years, share a haunting past, a shell-shocked love interest, and maybe even a cruel destiny. Through mountains of lies, the truth that inevitably comes pouring out of the tobacco leaves will come to light. Will this light reveal the path to the siblings’ foreordained destruction, or their long-awaited deliverance? Will they realize they each hold the power to set the other free before it’s too late? Lorna Hollifield is a Southern Fiction author, and writer of life’s wonderful journeys. 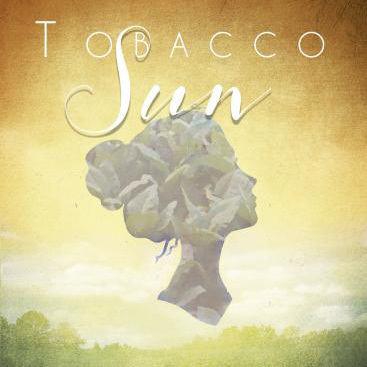 Her debut novel, Tobacco Sun, is published by Pen Name Publishing and is on sale now through Amazon, Barnes & Noble, Kindle, and many more.